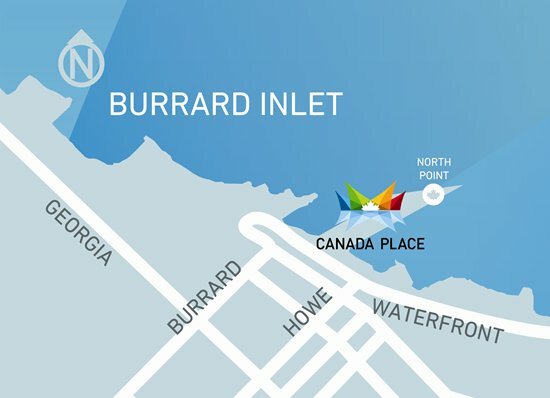 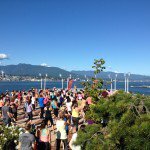 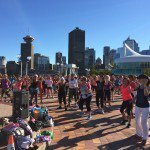 Zumba® at Canada Place is a fun, free event hosted on the beautiful North Point of Canada Place. 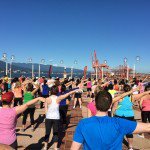 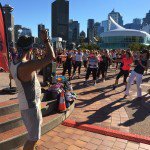 Lively and expert instructors from Zumba® Vancouver provide participants with the opportunity to practice Zumba® in one of Vancouver’s most stunning waterfront locations. 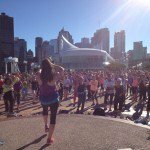 No dance experience or partner is needed for this fun fitness class.